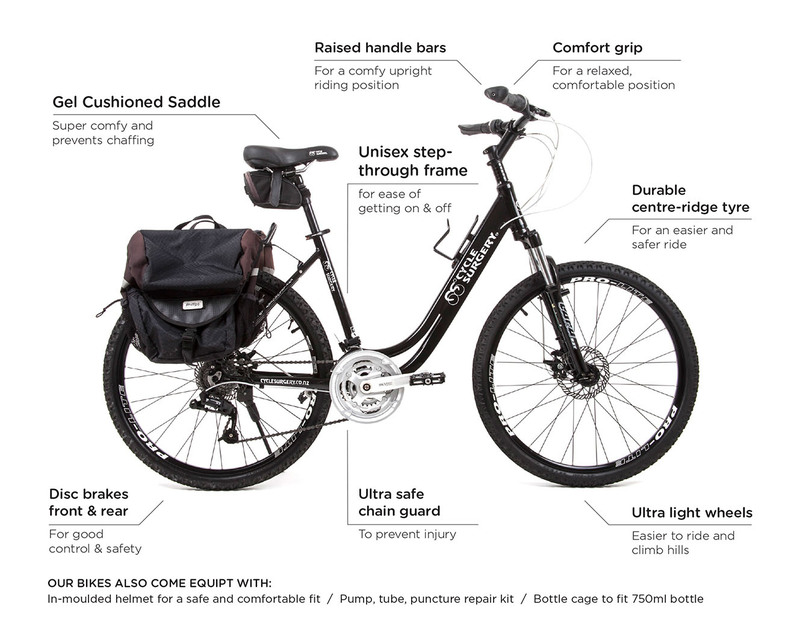 The best way to make the most of your Alps 2 Ocean Cycle Trail is to ride in style and comfort. 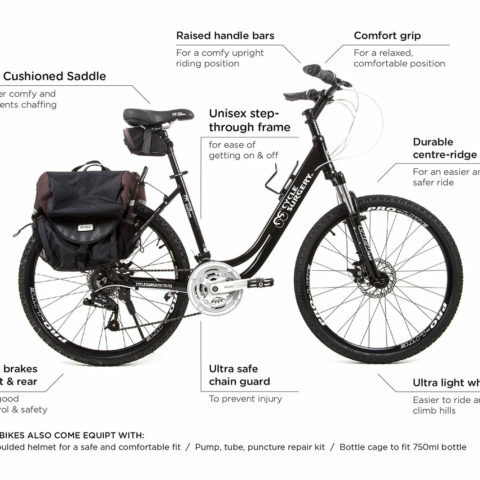 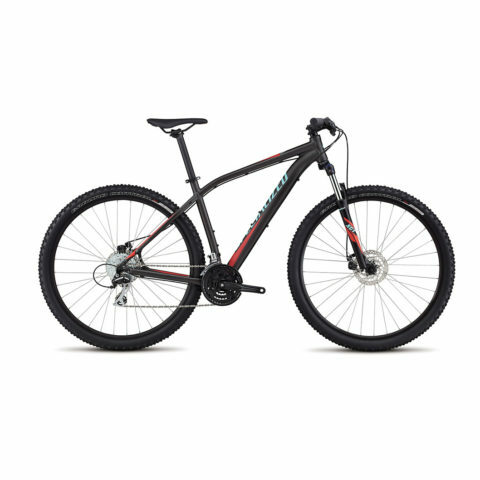 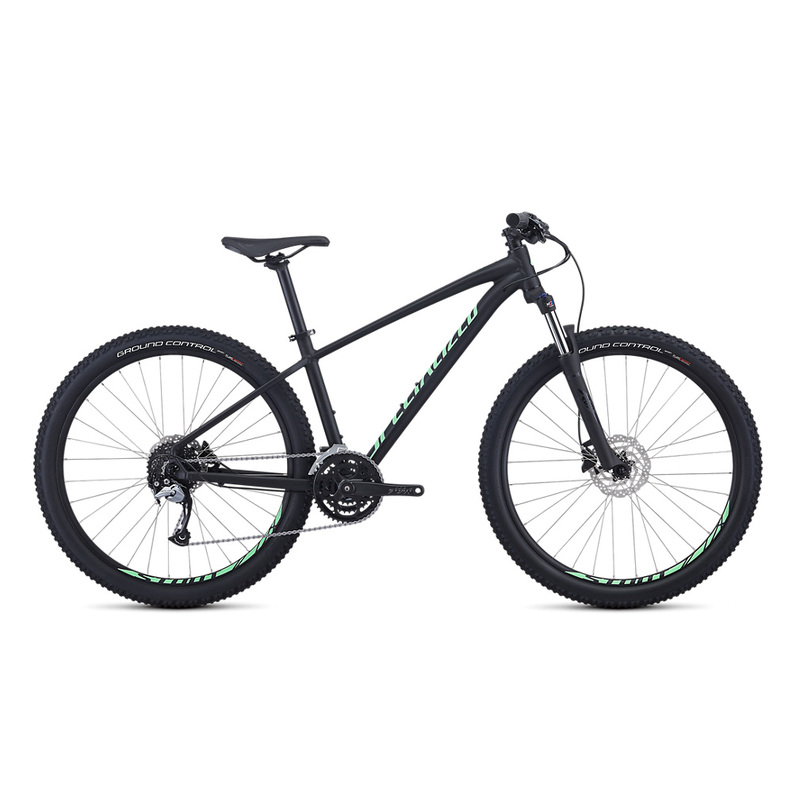 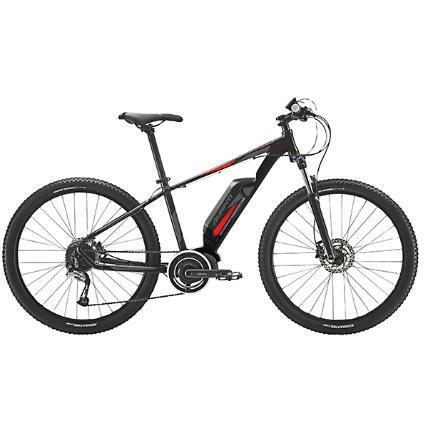 So we are proud to offer 3 choices of hire bike: Firstly our fleet of custom built, with the Trail in mind, ‘Comfort Bikes’, Specialized Hardtail MTBs – the very best and all you will need for a fun-filled adventure, and Avanti E Bikes. 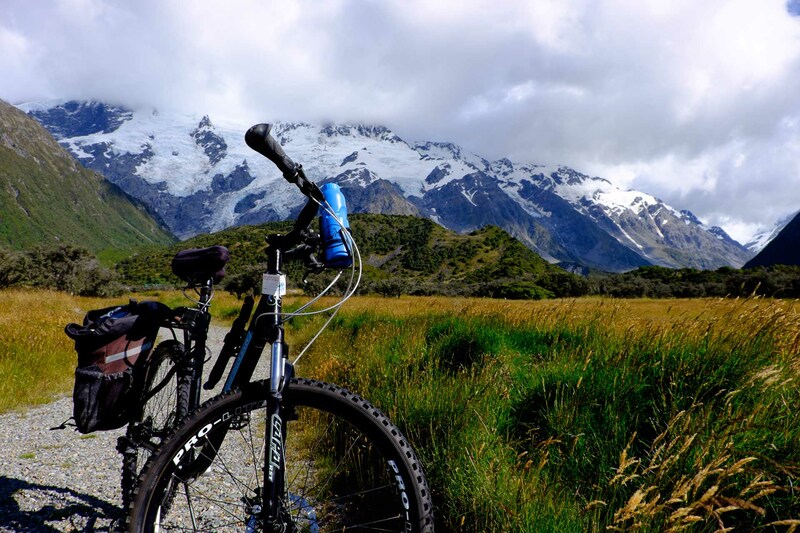 We can also provide: Bike Hire, Luggage Transfers and Shuttles for your own trip.